The wellbeing and health of each individual is very precious and should be protected and maintained. 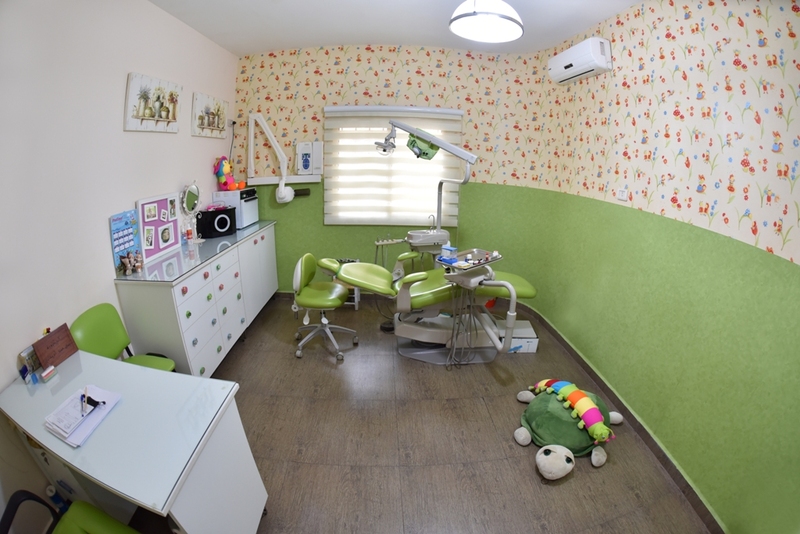 At our clinic, we offer preventive and therapeutic healthcare services; aiming the best to our patients. 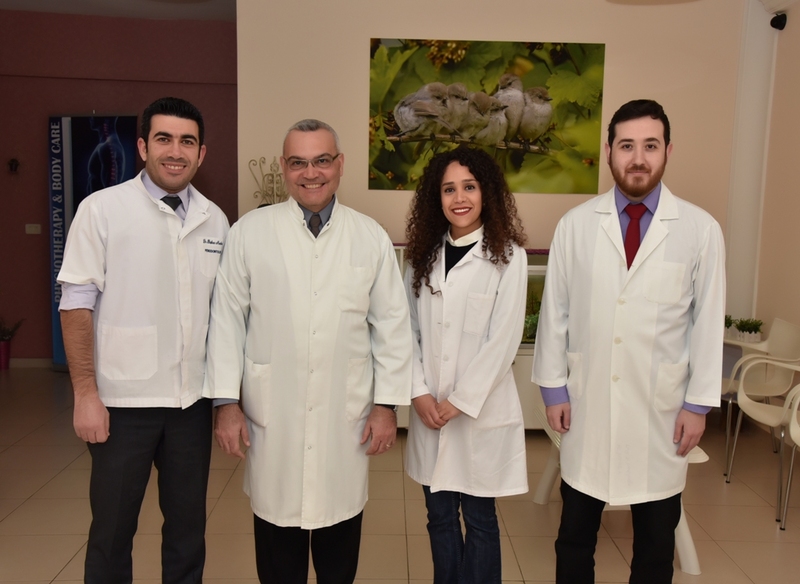 The Family Care Clinic, established by Dr Mouin Abou Fakher in 2013, is a polyclinic embodying Family Medicine, Dentistry, Nutrition, Psychology and Physical therapy. Two Family physicians, three dentists (including orthodontic and pediatric dentistry), a dietician, a psychologist and a physical therapist are availabe from monday to saturday; ready to serve the community and make a positive difference. For any questions or requests, please feel free to contact our team.